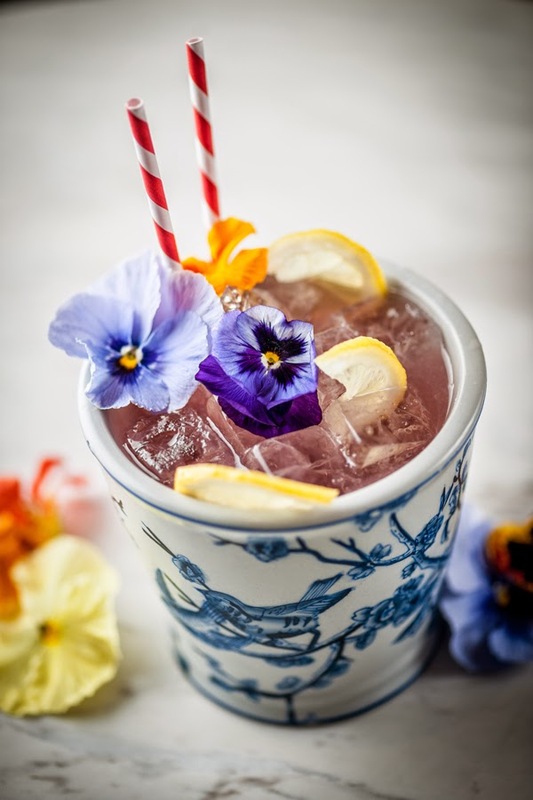 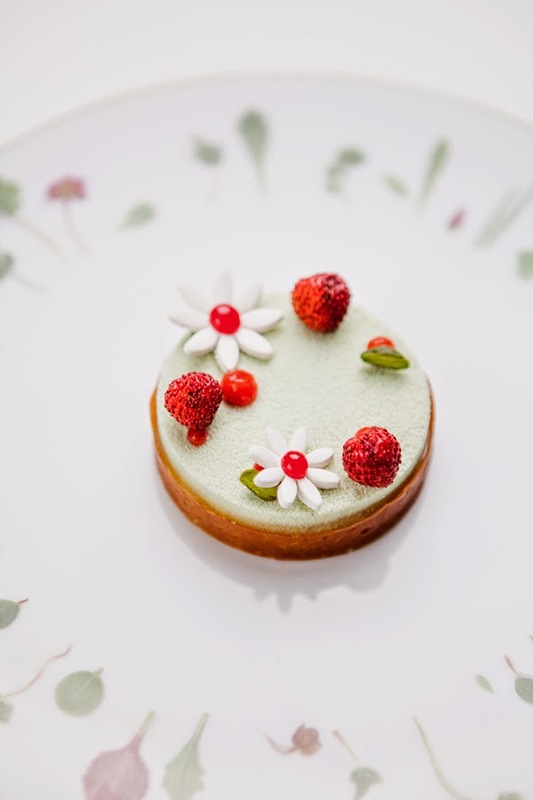 Next week's RHS Chelsea Flower Show has inspired two restaurateurs to launch special menus inspired by the show's beautiful horticultural displays. 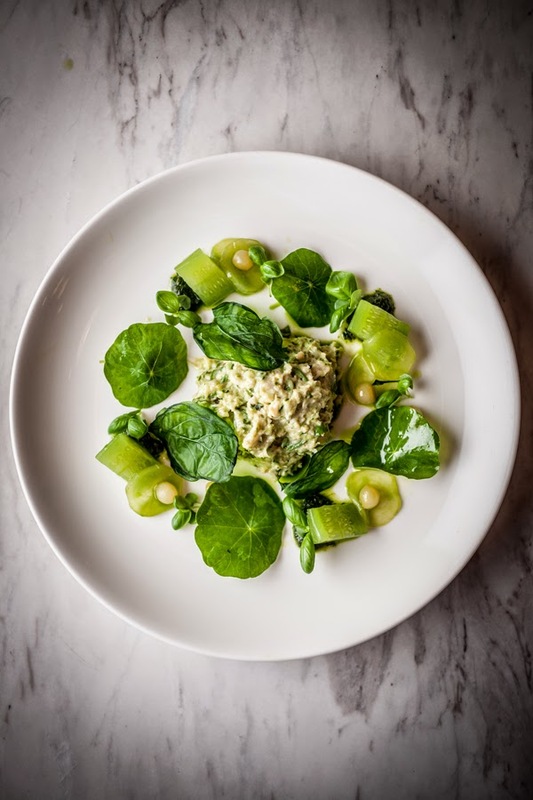 Tom's Kitchen has created a light and floral menu that includes crab with basil mayonnaise, cucumber and nasturtium leaf; cod with apricot rose and saffron; and courgette and pistachio risotto with courgette flowers. 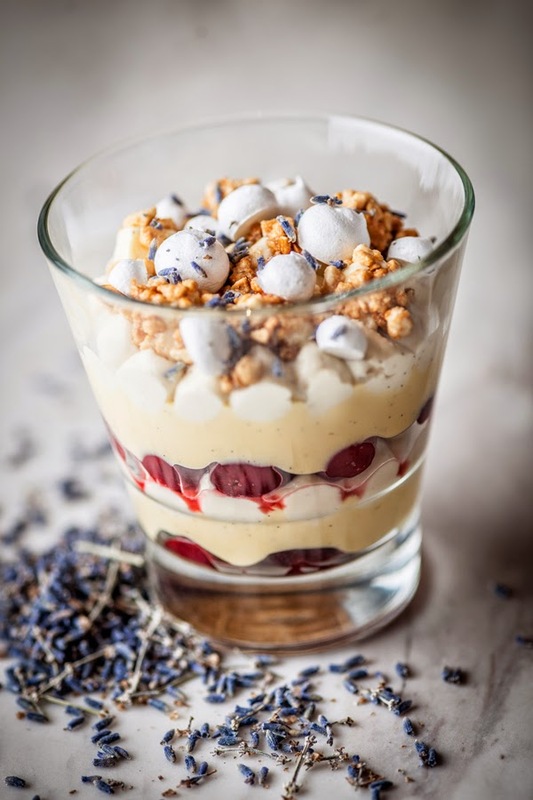 Dessert will introduce rose-poached cherries and elderflower served with lavender panna cotta, and a special cocktail called Toms' Garden Cocktail pairs gin with hibiscus syrup, lemon juice and violet syrup. 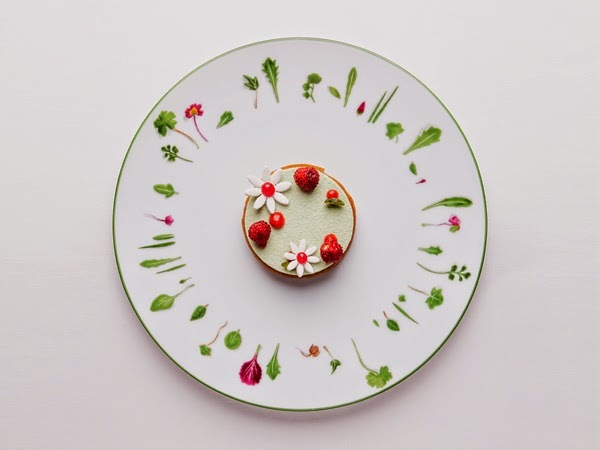 Alain Ducasse at The Dorchester will debut its Lunch Flower Menu, which includes a Vegetable Tarte in Bloom, a French cookpot of Hereford snails with wild mushroom and parsley butter, lemon sole with a spring garden, and pistachio and wild strawberry field for dessert. 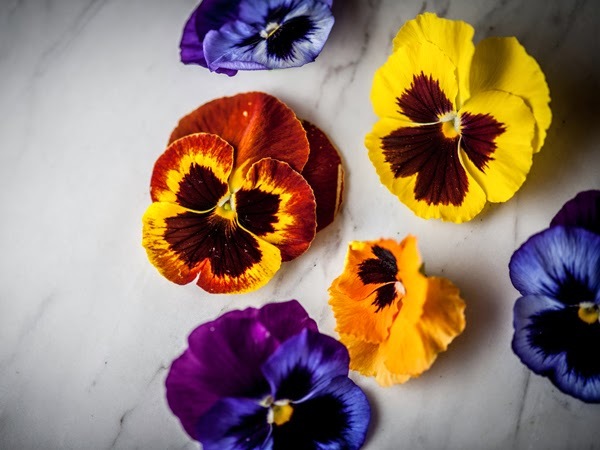 We'll be reporting from RHS Chelsea Flower Show next week, with a full trend report and colour flash available to Homebuildlife subscribers shortly afterwards.